For thousands of years, castor oil has been revered for its therapeutic properties. Castor oil is a very unique product & is almost 90 percent ricinoleic acid. 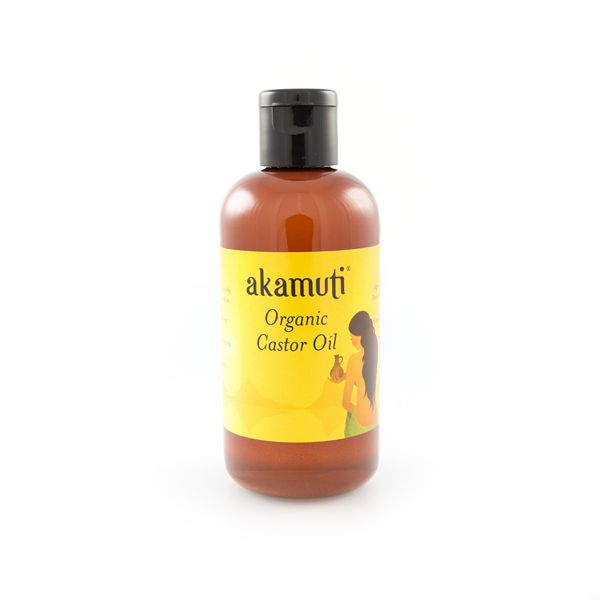 Such a high concentration of this is unusual - its unsaturated fatty acid content is thought to be responsible for castor oil's remarkable skin caring qualities. Castor oil can also be used on sensitive skin as a soothing facial cleanser as well as a rejuvenating hair treatment to promoting healthy looking hair & adding lustre to your locks.